The luxury Windsong Resort, Turks and Caicos. The Windsong Resort is located at the western end of Grace Bay Beach and near the Bight Reef snorkelling site. Enjoy a great beach and ocean views, the onsite Dune restaurant or Drift Spa, and a plethora of water sports. Select from one, two, three, or four bed rooms. 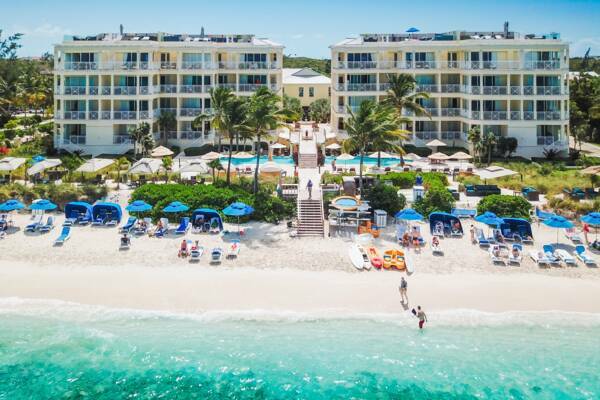 The Windsong Resort is located at the western end of Grace Bay Beach.